UWI economist Dr Roger Hosein is of the opinion that the refinery has value to the right player and will not remain closed for long. Speaking to LoopTT, Dr Hosein said the closure of the refinery may not be permanent, and suggested that international and local investors may be invited to take over the refinery, once the “militant union” has been subdued. Dr Hosein suggested that if a single private investor could not be found, government might implement fixed income bonds similar to the National Investment Fund (NIF) to raise capital for the refinery to resume operations, but with a suitable public-private partnership. Dr Hosein added that the cost of LPG may also increase. “This would increase the cost at the pumps of fuel (if not continually subsidised by government), it also means that LPG may go up in value, although PPGL can supply the LPG needs of the economy, LPG from Petrotrin was subsidised by about $25 million per year and therefore if it is that Petrotrin were to close then the cost of a 20lb cylinder may increase,” he said. 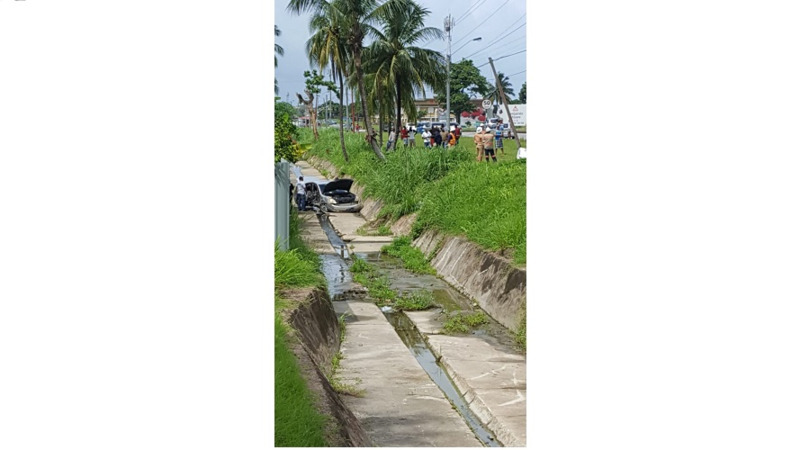 On Sunday night, Prime Minister Dr Keith Rowley said government 'had no choice' but to shut down the refinery as the company has become a drain on the economy instead of a contributor. Dr Rowley also referred to the results of the June 2017 Lashley report which said the company's debt for financial year-end 2015 amounted to $11.4 billion. He added that several talks had been held with stakeholders, including the Oilfield Workers Trade Union (OWTU) to discuss the issue, and detailed analysis was done, therefore any accusation of the decision being sudden was disingenuous. 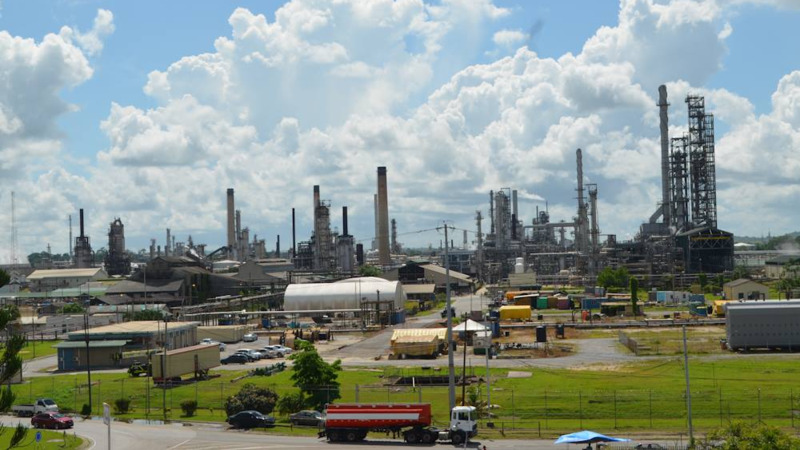 Dr Rowley said that the refining assets of Petrotrin "can now be put in a separate company for opportunity attention", adding that the OWTU would be given an opportunity to own and operate the refinery, however, OWTU head Ancel Roget rejected the offer, saying the refinery belongs to the people of Trinidad and Tobago. 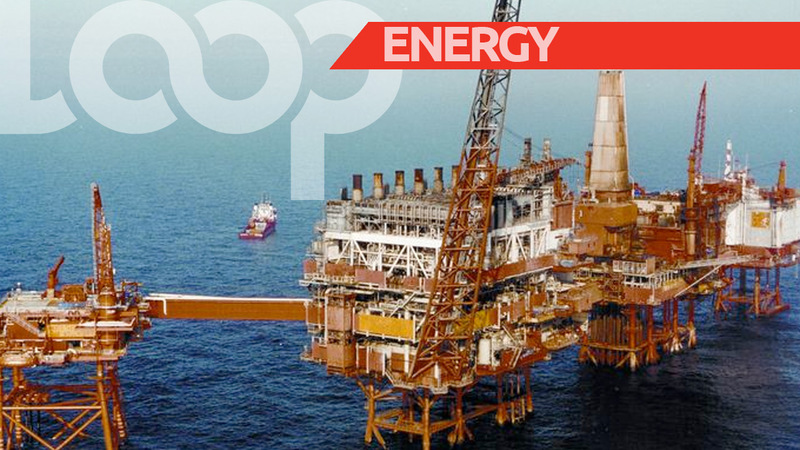 Dr Rowley said the company will now focus on "increasing the production of barrels of oil and each barrel will be sold externally on the open market", which would improve the country’s earning potential.